Samsung Galaxy S10 and Galaxy F are on their way. Yesterday, we are talking to you. Koreans are already producing screens for new flagships . Now the Sammobile service returns with new rumors. The source has obtained new information about both projects. What do we learn this time? Let’s see. Samsung Galaxy S10 will debut in three versions. 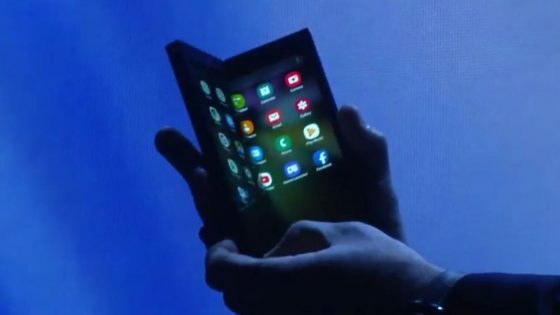 Two of them will get 5.8-inch screens, and the most expensive phone will receive a 6.44-inch display. Only two more expensive smartphones will get a fingerprint reader placed on the screen. The cheapest of the models will be deprived of this function. The housing colors are to be four. It’s black, white, yellow and green. Unfortunately, it does not coincide with previous leaks of colors . 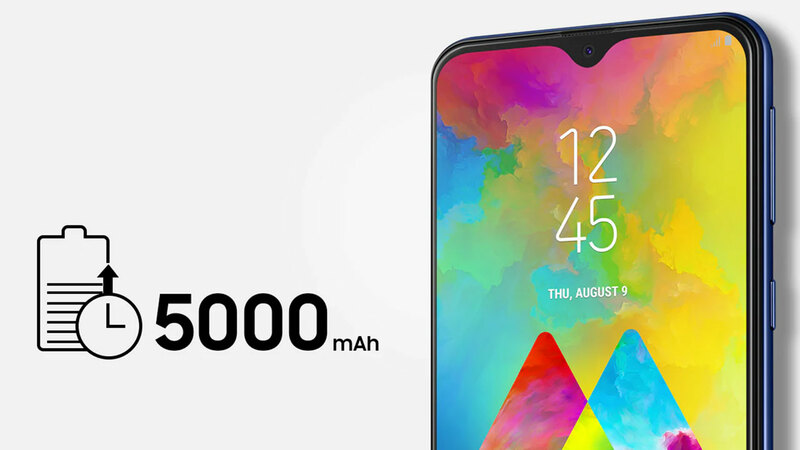 Samsung Galaxy F in the SM-F900U version , which is unlocked for the US market, is to get as much as 512 GB of built-in data space. That’s a lot, but the smartphone is not supposed to be cheap. The price can be up to nearly 2,000 dollars . Therefore, the manufacturer may want to somehow compensate for customers. 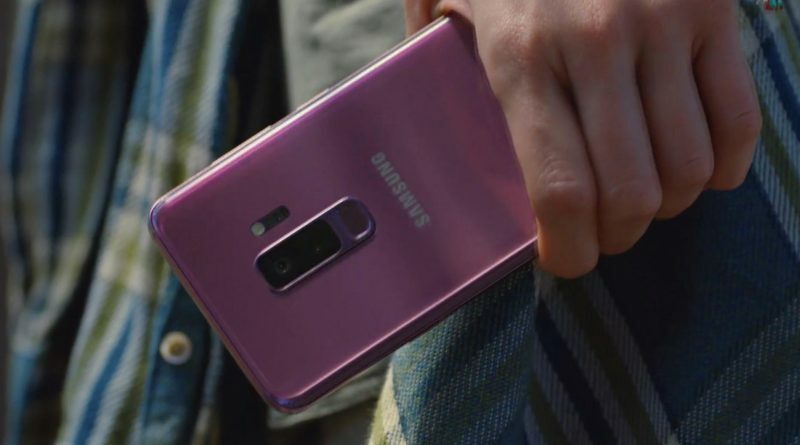 The Samsung Galaxy S10 will be shown during MWC 2019. This event will take place in Barcelona at the end of February. Rumors suggest that the folded Galaxy F smartphone will be shown later. During a separate event to be held in March. The sale is to start in the second quarter .